E-Commerce: Take Advantage of the Power of Internet. The advantages of owning a website and/or taking a business online can really be overwhelming. 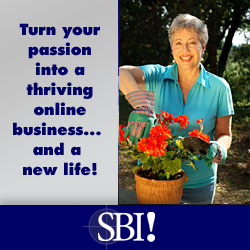 CLICK Here & navigate the SiteSell Page: You Too can Build a Profitable Website! You have an Option!